A Superior Court Judge recently ruled in the city’s favor regarding a behavioral health treatment facility operating in Dana Point. 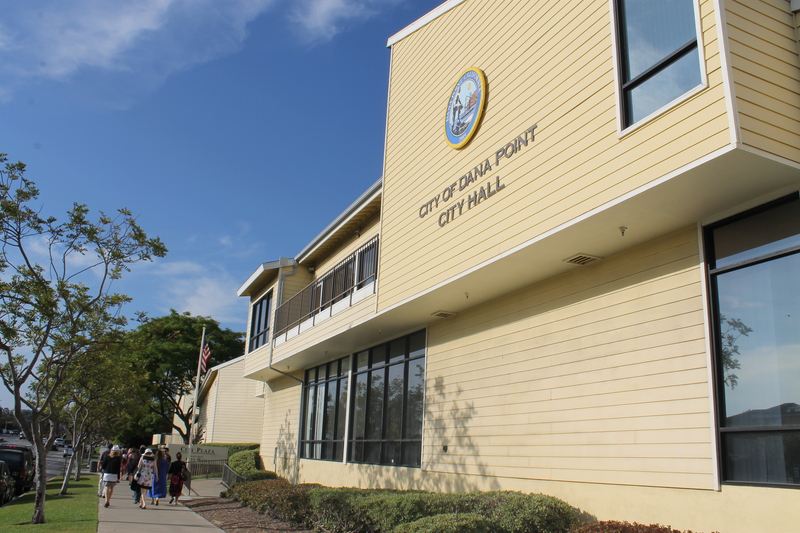 After a non-jury trial case which took place on May 30 and 31, the judge found an operator of a behavioral health treatment center in violation of the Dana Point Municipal Code and therefore qualified it as a nuisance, according to the court document. The city filed a lawsuit against Capo by the Sea and John T. Kahal, the owner and operator of the residential addiction treatment center, and found they failed to obtain a state-required license which rendered the property a nuisance. In the city’s Municipal Code, it classifies an unlicensed addiction treatment facility as non-allowable use and is prohibited. According to the court documents, the facility was providing supervision to the clients living in the center’s residential housing, providing clients daily treatment and more. According to the document, the property is operated “as part of an overall alcohol and drug addiction plan,” and would fit the criteria to need a state-required license before operation. The document states the city will prepare a judgement in accordance to the judge’s decision.